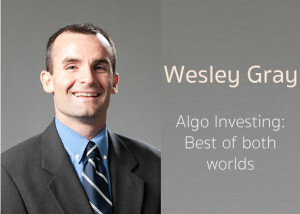 Stoic Podcast Series Ep.3: “Algo Investing : Best of both worlds” – Wesley Gray !!! Talking to our guest for this episode, was an educative experience. And then asked himself, what can be done to remove these biases. Not by training oneself, but by building a mechanical system. That question led to series of Quantitative experiments with real money backing it up. The result of the experiments? A well defined quantitative model combining strategies from Value Investing and Momentum investing and building it into an investment product. Friends, I am very excited to present to you the guest for our latest podcast, Wesley R. Gray, PhD, a portfolio manager, CEO of Alpha Architect, a veteran of US Marine Corps and Co-Author of the awesome book: Quantitative Value. Wesley is not driven by any particular religion of investing. That is something we stand for. There are thousands ways to make money and Wesley has explored two very common anomalies of the efficient market hypothesis, Value and Momentum. Without further delay, listen to Wesley Gray below. Leave comments if you have some unanswered questions and I hope you’ll enjoy the conversation. Read his book, Quantitative Value. Stoic Podcast Series Ep.2 : Do’s and Don’ts of Moat Investing – Ankur Jain !!! 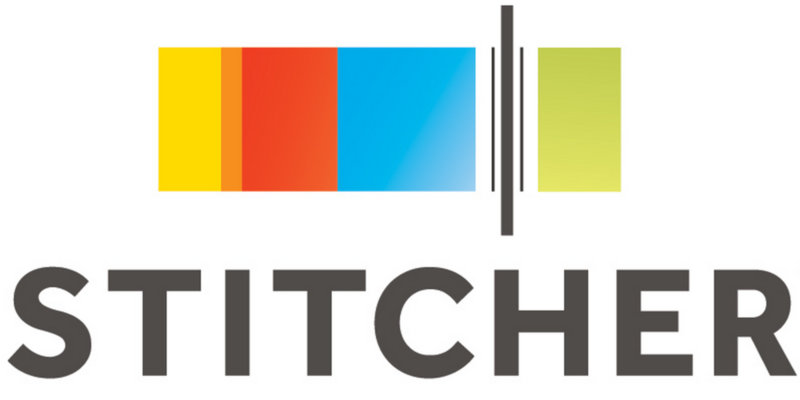 Stoic Podcast Series Ep.4: “Real life Rags to Riches” – Divyesh Shah !!! Great Work Manish and Puneet. It was a nice talk. Keep up the good work. Hope for many more such talks in future. Thanks for the post. I found it rather interesting. Keep up the good work. Thanks.